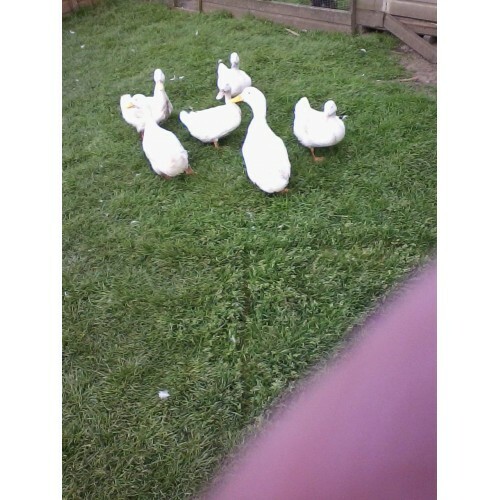 All our ducks are happy together living in a large paddock with a pond so we do not pen them into separate breeds. 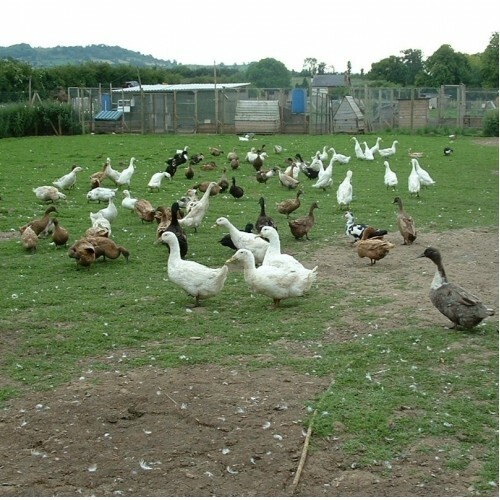 The ducks we have are Commercial khaki campbell, white cherry valley, Runners, Aylesbury, Silver Appleyard and crossbreeds which have come as a result of last years hatching of our duck eggs. 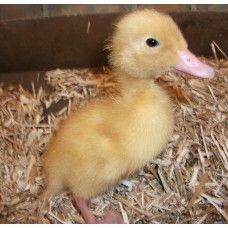 The drakes are also the Commercial Khaki Campbell, Cherry Valley White, Runners in various colours, Aylesbury and Appleyards. The result of our mixed breed will give you a very good egg laying duck and usually a drake with a decent amount of meat if you would like a meal out of the drakes. This site takes you through to paypal for payment if you are not happy with this then I can take the payment by phone or alternatively you can send us a cheque or postal order. The eggs will be posted when the cheque has cleared.